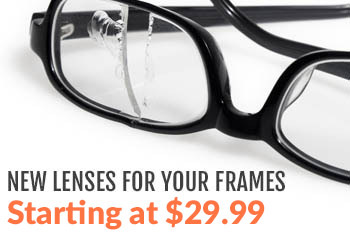 Looking for a great pair of all-around prescription safety glasses? Prescription safety glasses with Transition lenses are great if you’re looking to use them for day and night work, indoor and outdoor work, or all of the above. Transition lenses change from clear to gray or brown in direct sunlight, turning them into sunglasses when they’re needed. Then, if the sun sets or you go inside, they turn back to clear safety glasses for use indoors or night. 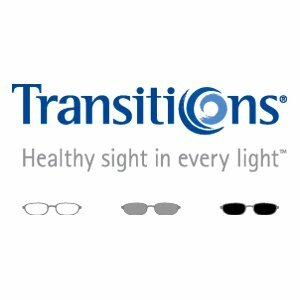 Transitions lenses come in prescription and non-prescription for safety glasses, so even if you don’t wear corrective lenses, we still have Transition safety glasses for you. Prescription safety glasses with Transition lenses come in gray or brown transitions. The gray turns darker, and the brown is more contrast enhancing. Transition lenses don’t change behind the windshield of a car, but they’re great for outdoor work and then going inside or having the sun set. Prescription safety glasses with Transition lenses come in single vision, progressive bifocals, and lined bifocals. You can get prescription safety glasses with transition lenses in any type of frame and with any type of prescription, though not all prescriptions work in all frames. 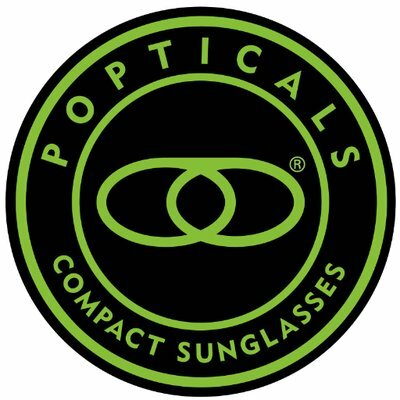 If your eyes are sensitive to sunlight, you should consider getting polarized prescription sunglasses for the sun and clear prescription glasses for night time or indoor work. Transitions don’t turn as dark as normal sunglasses. If you need safety glasses that are ready for pretty much everything you need them for, these are the ones for you. If you have any questions about prescription safety glasses with Transition lenses, or if you’re not sure whether they’re right for you, leave a comment below or give us a call. We’ll help you find the safety glasses that are best for your work. Thanks for reading, and stay safe!